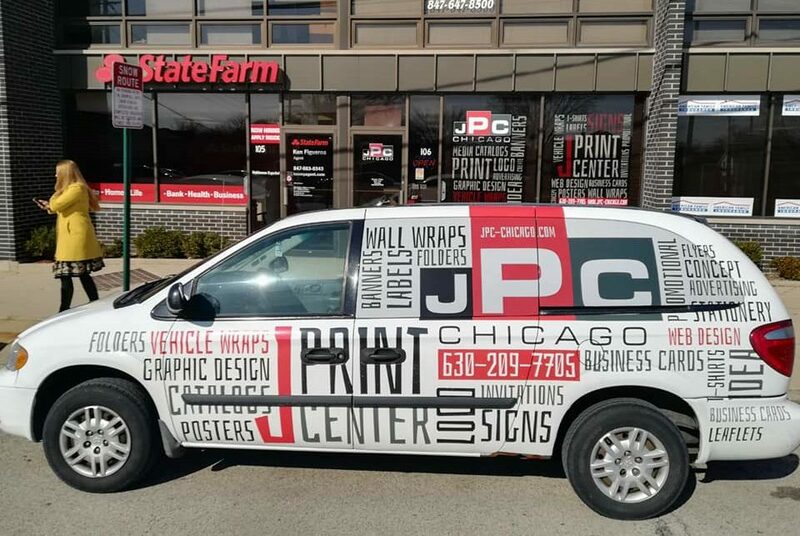 The J Printing Center can offer a wide range of products and services that will meet your needs and expectations. 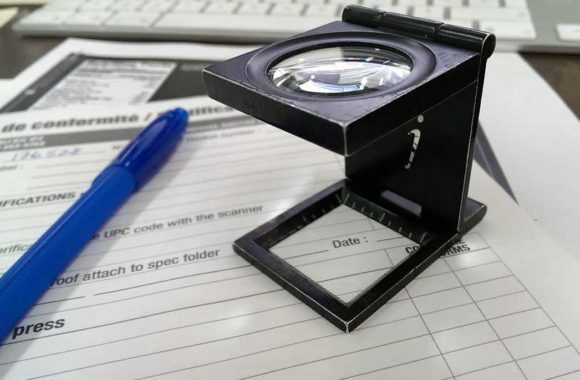 Paying particular attention to the specificity of your business, we strive to provide you with the products that will create the best picture of you and your company. Special attention is paid to print quality because it reflects our hard work and dedication. 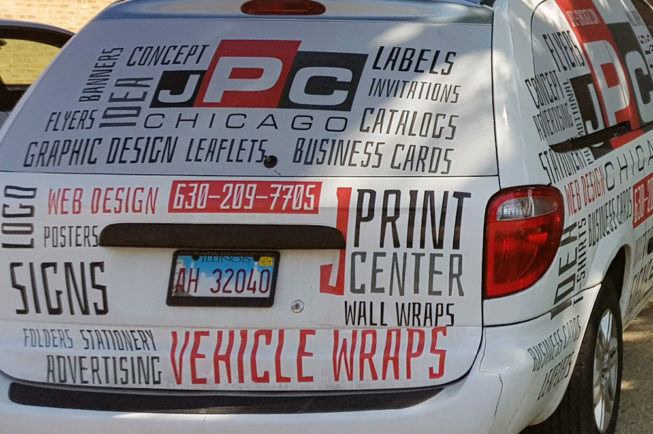 The term prepress involves the second phase of the printed products. 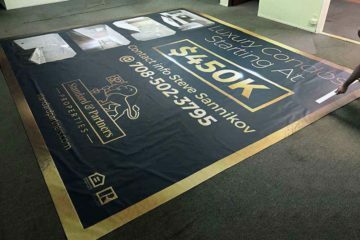 When preparing for printing it is necessary to incorporate all graphic elements into a whole accord with the same color profile printing as well as prepare a separate file for the output device. Without prepress, it is impossible to get to the final product. It is the precondition for the transfer of ideas in the process of realization of the same. 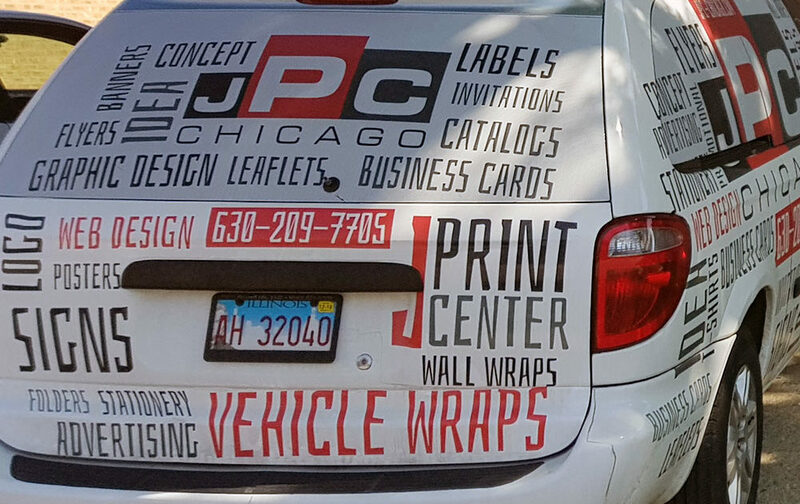 If the prepress is done right, the product will meet customer expectations. 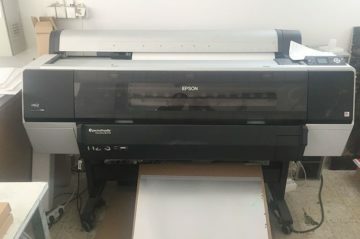 Namely, in order to achieve the realization of the idea, it is necessary to know the types and kinds of printing, finishing process, types of paper, cardboard and other materials, which include printing process. Although this phase is often neglected, it is important to point out that the same is extremely important for the quality of the final product. 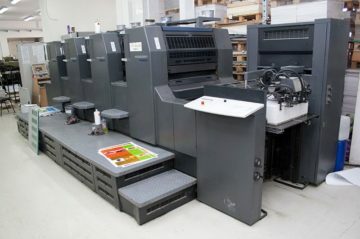 Ignoring pre-press phase, in order to reduce costs, usually results in having the opposite effect ie return to the beginning of the process and prepare for printing.